Ok, so we love all of you SO much, that we couldn’t keep it a secret until Valentine’s day! Simply purchase a Lit kit from Sephora or Sephora.com/Lit and send us a proof of purchase to sparkles@litcosmetics.com, and we will send you a glitter of your choice, our feature color (festive size 2), and a sparkle duster to help clean up glitter strays! No shipping charge, no extra fees, just a box full of love and glitter sent directly to your doorstep! Don’t forget, since the purchase requirement is a Lit kit, you’ll have everything you need to start sparkling, PLUS some fun extras free of charge (valued at $30 + shipping)! Supplies are limited, so hurry hurry hurry and get yours today! Happy shopping everyone! 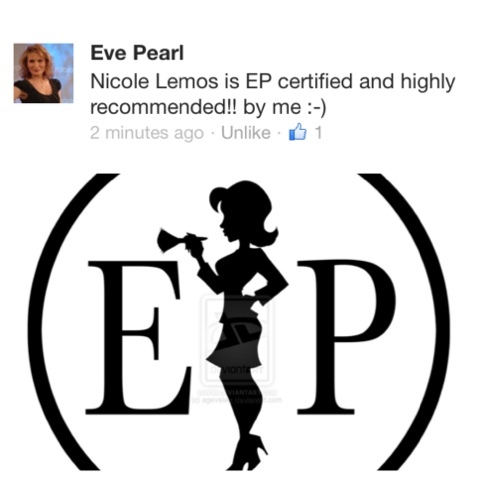 XOXOXO! 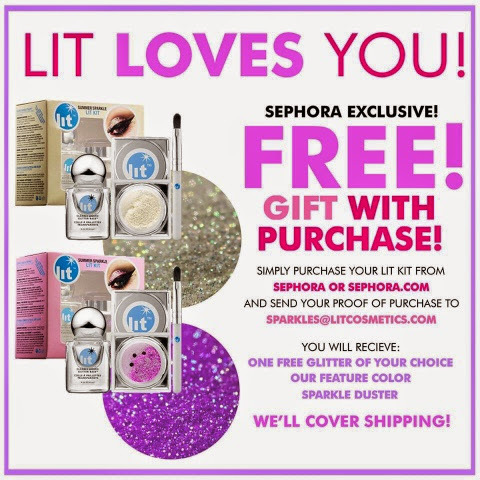 Get #LIT at HYPERLINK "http://www.Sephora.com/Lit"www.Sephora.com/Lit ( US / CAN ) in LIMITED EDITION #LitKits ( best value ) with EVERYTHING you need to start sparkling! Also, check out our MOBILE FRIENDLY site at HYPERLINK "http://www.LitCosmetics.com"www.LitCosmetics.com ( international ) for our full range of products!